Join us for programs about self-publishing your book. Author books and signing will follow or precede the programs. Are you interested in selling your indie books there? Then make haste! Deadline to reserve a free table is Friday, March 22nd! (Sorry to be so close to the deadline; we just learned about this ourselves). Register here. Past the deadline? No worries! Contact us directly to see if there’s room left on the AWA table for your books (katherinecerulean@gmail.com). This has been a lot of fun in the past, and there’s been some really good knowledge about self publishing in the talks. Learn about becoming an indie author this year and who knows? You might be the belle of the fair next year! On Friday April 5th, 12:00 PM to 2:00 PM there is a Cafe au Libris event at the Library with author Marie Benedict. She will discuss her latest work, The Only Woman in the Room, a novel based on the life of Hedy Lamar. If you don’t know about her, Lamar led a fascinating life as both a famous actress AND a brilliant inventor (anyone using cell phones today owes her a debt of gratitude). Afternoon Open Mic at Normal Books – Prose, Poetry and Storytelling! Come share your favorite poems, a passage from your novel or a story from days gone by. Each reader can read up to 8 minutes of material. Co-hosted by the proprietors of Normal Books and Athens Writers Association. Sign up at 3 and meet other local poets and storytellers. Readings will begin at 4 and end at 6. *Note: Please limit your material to a PG-13 audience and below, as Normal Books is open to the public and family friendly. There’s a small parking lot behind Normal Books and plenty of street parking along Prince Avenue. How Do You Self Publish? The most commonly asked questions and most frequently requested class is about self publishing. Whether it’s P.O.D. (Print On Demand) or ebooks, writers new and experienced want to know more. Is it better than traditional publishing or worse? Can the two forms exist side-by-side? How much money does it cost? Should you pay for copy editing, covers, etc? Can anyone do it? Led by AWA founder Katherine Cerulean, this talk will feature self published local authors discussing all aspects of turning your work into ebooks and POD paperbacks, social media and your writing platform, self promotion, the value (and pitfalls) of independent editors, cover artists, and ‘publishing houses’. Less a step by step than a chance to hear from the authors who have been down this path before you and can tell you what tell they wish THEY’D known before they started. Before you leap into the confusing (but rewarding) world of self publishing, and especially before you spend $1,000s of dollars unnecessarily, learn from our experiences. Bring your questions and your excitement — it’s a great time to be a writer! Free, with handouts. We will be in Multipurpose Room A. Writers of all kinds who are interested in joining the now-forming third Athens Writer Association critique group are invited to attend a meeting on Sunday, February 21st, 2016 at 4:00 pm at Jittery Joe’s (1880 Epps Bridge Pkwy #101, Athens, GA). The first two critique groups are already full and have been greatly enjoyed by their members. We’re looking for 5-8 interested individuals — including a moderator or two. Together you’ll decide at this meeting how often to meet up, how to critique, length of pieces etc. If you’re never been involved in one before, know that critique group provide fun, a way to make like-minded friends, a writing deadline to keep you on track, and most importantly the ability to improve yourself and your work. Back in 2002 I joined a novel writer’s critique group (we met in the old Borders book store!). Together these eight people changed my life forever — I wouldn’t be the writer I am today without the help, encouragement, wisdom, and hate of ‘-ly’ words they gave me. It’s great for experienced and beginning writers. Join us for a no-pressure meeting and see if you’d like to join up and get in on the fun. In today’s busy, hectic, and distracting world, it can be hard to find time to write. And even if you can get the dog fed, your spouse to take the kid, and your phone to stop ringing for a few minutes, can you really settle in and write? That’s where our Write In events come in. 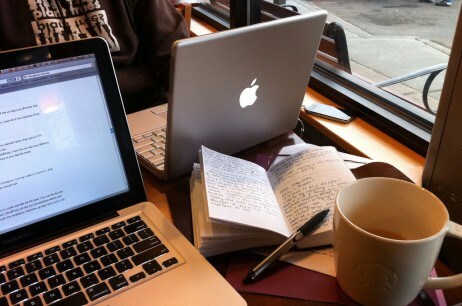 A person picks a coffee house in Athens where they’re going to be writing for a few hours, and then invites other members to come out and get some great writing done. Just bring your laptop, tablet, or piece of paper and then join us as each writer quietly works on their manuscript, poem, etc. You won’t believe the fun and inspiration of having a lot of other writers working at the same time, and in the same space, as you. It is also a great reason to get up and out of the house, reward yourself with a tasty drink — and make some real progress. So check the Upcoming Events page for Write Ins and anytime you know you’ll be at a coffee shop writing and would like a few fellow writers to show up, let me know at Katherinecerulean@gmail.com and I’ll add your event. This Saturday, June 13th, I’ll be up at 7:00 am and typing like crazy — want to join me? 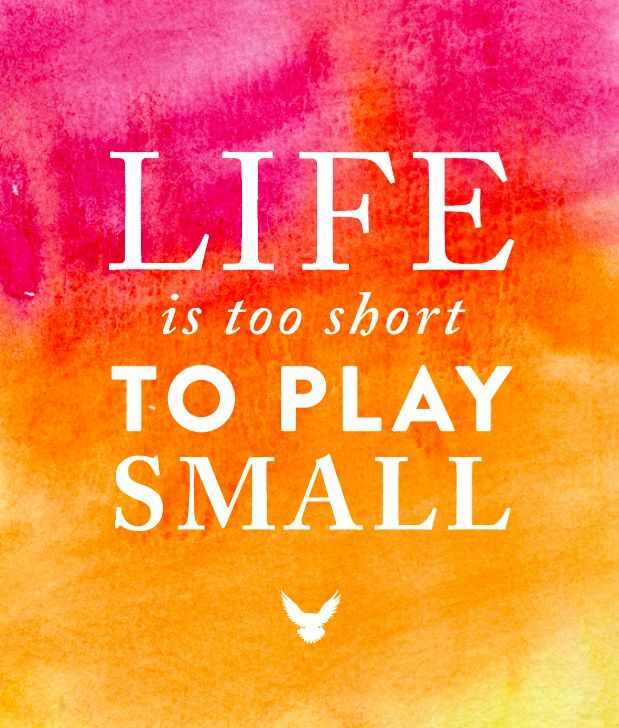 Let’s get more done before noon than we might have accomplished all weekend — and let’s have fun while doing it! 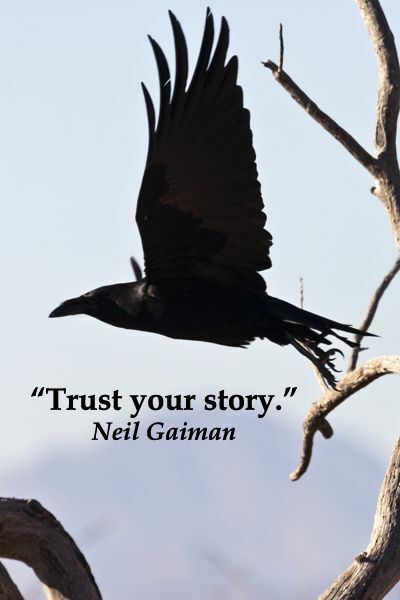 2015 — What are Your Writing Dreams? 2015. A bright, shiny new year. But what does that mean for your writing? 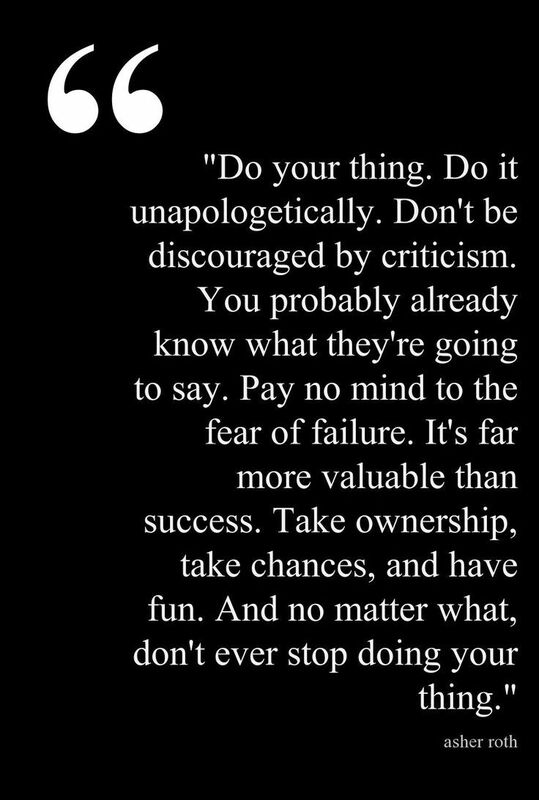 Why, anything you want it to! Maybe this is the year you write that novel, non-fiction book, or memoir. Perhaps you will do a live reading of your poems in front of a crowd. How about self publishing your first book? Or your 21st? Whatever your dreams and plans, the Athens Writers Association is here for you. In the next weeks, we’ll be adding even more events to our Upcoming Events page. They’ll be Meet & Greets so you can talk to more experienced authors and get answers, classes to help you improve your skills, and talks from experienced writers to encourage and challenge you. Ultimately, you will decide where you’ll go this year and what kind of writer you’ll be at the end of it. What does the new year hold for you? Do you dream of writing a novel? Getting fit? Starting a business? Come with a dream and a blank piece of paper (or tablet, laptop etc) and join Athens Writers Association founder Katherine Cerulean for a laid-back discussion about moving your fantasies into accomplishments. Make 2015 the year you stopped saying ‘I wish…’ and start saying ‘I did!’ Free, with handouts. Time to rock it out! Posted in Uncategorized and tagged Athens Writers Association, Katherine Cerulean, writing a novel. Bookmark the permalink. 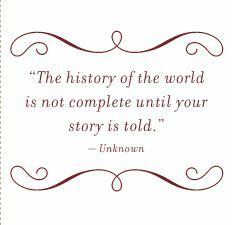 Spectacular Stories! Tales of fantasy, sci-fi and horror! 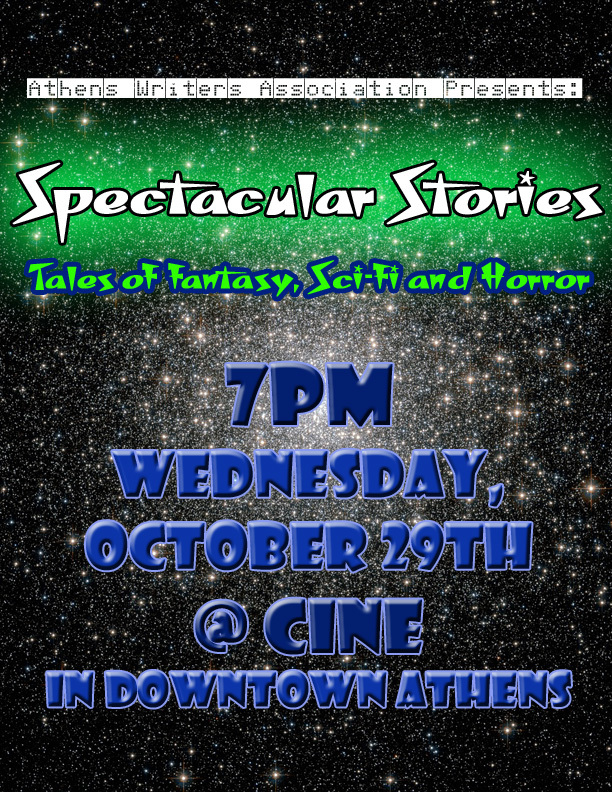 The Athens Writers Association is hosting a reading of speculative fiction at Cine (234 W Hancock Ave) in Athens, GA. On Wednesday, October 29th, we’ll delight you with fantastical tales, spooky poetry, and stories that just might scare you. Join us for a night of entertainment that will get you in the mood for Halloween.